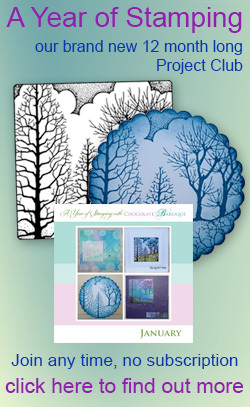 Would you like to sell our stamps in your store or on your website? 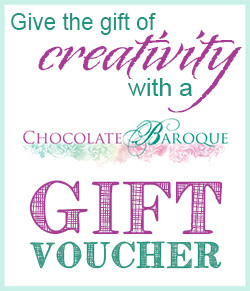 Chocolate Baroque stamps and selected accessories are available to retailers. Additional terms apply for our wholesale customers. We have written terms in English, Dutch and German. If you would like to become a retailer, please complete our wholesale enquiry form below and we will send you a copy of our Terms and Conditions.